The USPTO's patent appeals board is looking over 16 claims made by patent 7,454,002, describing a way for "integrating personal data capturing functionality into a portable computing device and a wireless communication device." Ars Technica reports the request to reexamine the patent was filed by "anti-troll" firm Unified Patents last year, as part of a campaign to take on one of the "three most prolific patent trolls" of 2016. The patent itself concerns how a portable wireless or computing device is able to acquire personal data from sensors, such as the wearer's heart rate, with data transferred to a host device for storage, and possibly forwarded to a server. Generically, this effectively describes the functionality of most wearable devices on the market that include some fitness-monitoring capabilities, including the Apple Watch. Starting in January last year, Sportbrain started suing device manufacturers, including Samsung, HP, Garmin, Fitbit, Pebble, and Nike. Software has also become a target for Sportbrain, with fitness app developers and insurance firm Aetna included in the list of more than 80 companies sued over the last year. Sportbrain initiated legal proceedings against Apple on February 7 of this year, in the Illinois Northern District Court. 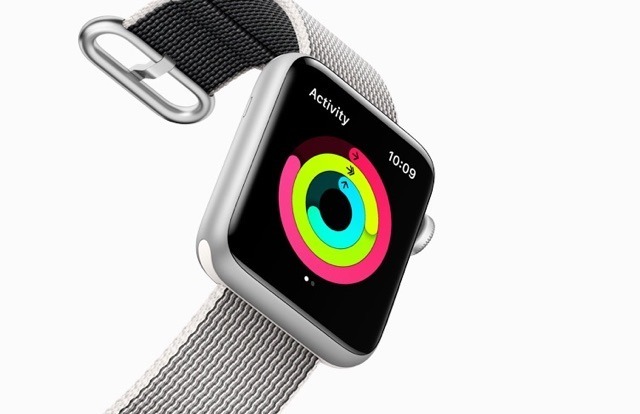 In the suit, Sportbrain claims the iPhone's motion coprocessor and the Apple Watch can collect data about the user's movements, and periodically sends it to Apple's servers for analysis and feedback. In the complaint, Sportbrain demands compensation, with pre and post-judgement interest, a trebling of the damages for willful infringement, awards for expenses and attorney's fees, and any other "further and additional relief" that the court sees fit to apply punitively. 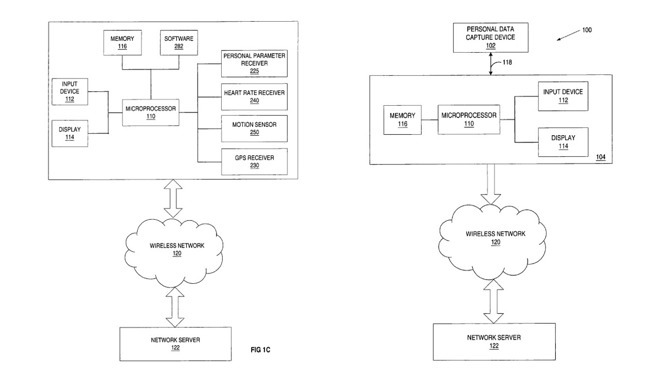 On February 10, three days after Sportbrain's Apple lawsuit, the USPTO confirmed the patent review, noting two earlier patents are likely to have covered the aspects of collecting data and analyzing it on a web server included in the patent. A patent from 1999 filed by Nike mentions the collection of data from products, "such as an article of footwear," while Liquid Spark filed another patent for a GPS-based monitor in 1998. If the patent is invalidated in the inter partes review (IPR) by the USPTO, it is likely that it would collapse Sportbrain's lawsuit against Apple, and other similar litigation efforts. IPRs are thought to be cheaper for parties to invalidate patents than by going through courts, with some or all of a patent's claims dismissed in the majority of IPR proceedings. "This is a great example of a patent that we believe is invalid and never should have issued in the first place," Unified Patents CEO Kevin Jakel told Ars Technica. At the time Sportbrain Inc. was issued the patent, the company sold a smart pedometer, an early example of a fitness tracker, one that used a "SportPort" to physically connect to a computer to transfer data. Following a change in ownership, company later tried selling the iStep X1 pedometer in 2004, but ultimately didn't find much success. The patent in question was moved from Sportbrain Inc. to Sportbrain Holdings in January 2016, clearly in preparation for start of the myriad lawsuits.